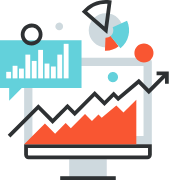 Take control of your online advertising, use your campaign KPIs to pay your agency only for what it has accomplished, not more, not less. Sether splits the budget you allocate towards the agency for a campaign (excluding the media costs) into two distinct parts: the Agency Performance Budget which refers to the part you pay for the strategy, material creation and other pre-campaign tasks, while the Campaign Performance Budget represents the part of the budget allocated to powering and maintaining the actual campaign. We help the client and the agency work on a pay-per-effect system. Using the smart steps that take into account all you need for a campaign, like media and creation budgets, deliverables, deadline time-table and kpi goals, you can truly assess the performance of the advertising agency on your campaign and pay accordingly. You can work with our system to set up a bonus incentive and boost the agency performance. Set an Agency Budget to remunerate the base pay for the agency, then set a separate sum for the Campaign Budget. 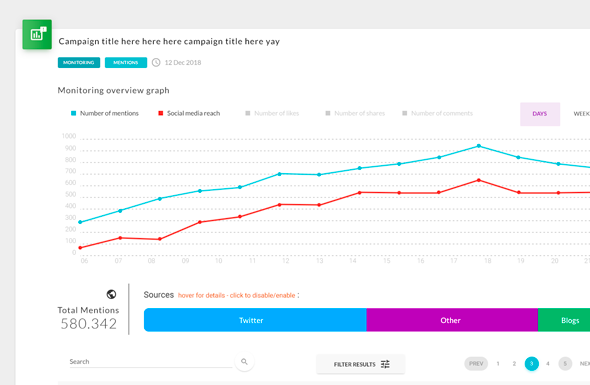 The agency will get a part of this sum corresponding to the KPI performance of the campaign. It may not be traditional, but it’s fair. You can use our services and make a different, more specific deal with the creative agency. Instead of a rigid “we create, you pay”, you can agree on a set of KPI objectives for the campaign, measure its effects with Sether, and pay according to the percent in which those objectives were met. The deadlines and deliverables you agree upon with the agency will be influencing the final score of the agency, so they also become negotiating assets. Everyone knows exactly what they should be doing, all the time, coached by the platform. What documents should be prepared, what info is available, who works on the project, what materials need to be made, which of them are approved, what is tracked and what results the campaign produced, in each social platform you communicate. This saves time, people and money by preventing delays and bottlenecks, reveals mistakes and points to the people responsible, at any time. By stating clear KPI goals to match your online strategy, the effects of the creative content produced by the agency for the campaign can be properly evaluated on the go and improved in time, if it under-performs. Understanding the audience and the effects of what you create is the only way to produce valuable content for a campaign. This will not only save your campaign if it needs saving but will empower that agencies creative department by giving it credit, letting it learn from its mistakes and by allowing the creatives to take controlled risks with new fresh concepts. 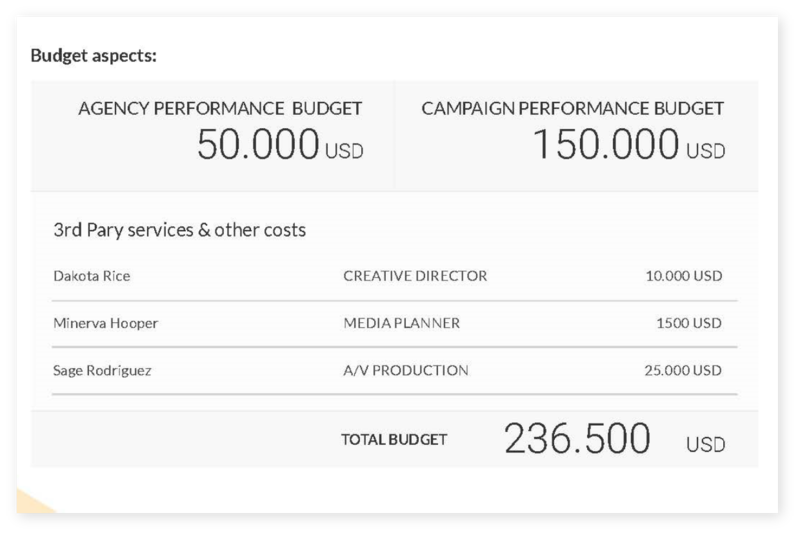 You can use Sether to maximize your campaign budget. First, the agency fee. You may agree to a maximum fee with the agency, but it’s spent only if the campaign scores 100% of the KPI targets projected at the beginning. This means that unless the agency does a perfect job – which would be brilliant – you can re-invest part of that budget to improve the results of your campaign. 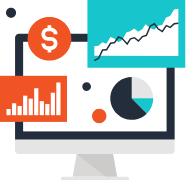 You can even attain better control on your media expenses, by reacting quickly to under-performing indicators. 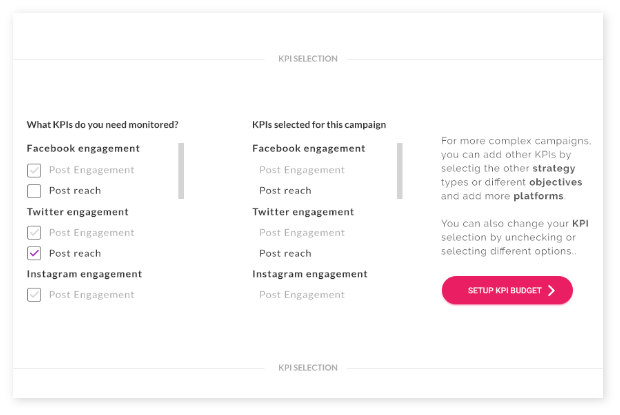 The platform suggests (choosing certain KPI’s is either mandatory or impossible, according to your goals) what KPI’s you should be watching, depending on your campaign strategy. To help you find your way, Sether prioritized the KPI’s for every strategy, helping you track what’s important. And because it’s done automatically, no ill will or misguided intentions are possible. We do this as KPI’s and their interpretation can be a bit confusing. Some platforms measure something, other something else. Values can be interpreted in various ways, and media people will use them the way it is more convenient for the results. No need to check each social network ad management system. 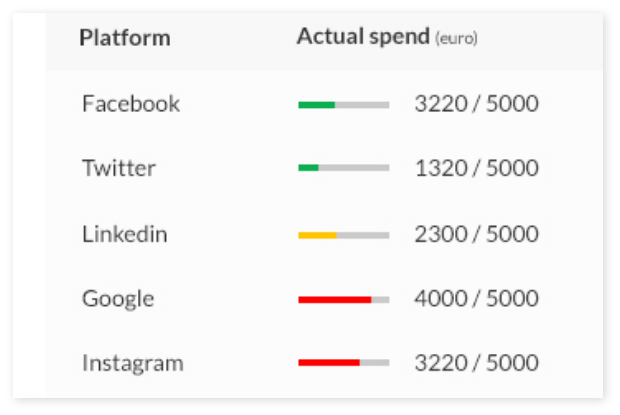 Monitor your campaign on multiple social platforms: Google, Facebook, YouTube, Instagram, Twitter and LinkedIn - all in the same place. Keep track of how much you are spending on each channel, compare it to the effects, and decide if you overspent or need to invest more. Sether will inform you on how your ads perform and on their real cost. Since Sether has no interest in blowing up or embellishing any results, you will get the real picture without exception, and avoid any artificial budget inflation. 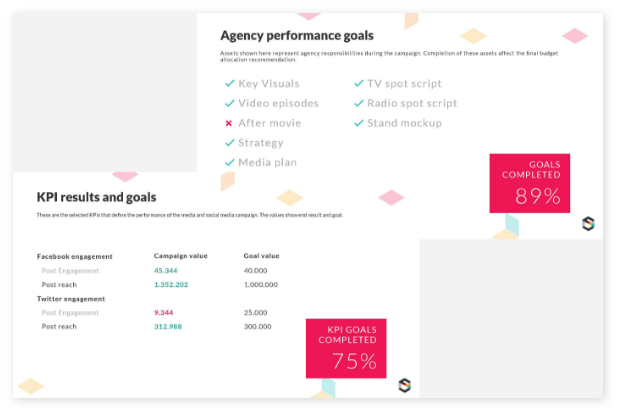 Understand what’s going on with your cross-channel campaign, compared to the goals agreed with the agency in just one glance. Sether offers separate performance scores for pre-campaign deliverables work and the effect of those materials during the campaign. These scores decide what percentage of the initial agency budget will be paid to the agency. When your project is done, and the campaign is over, you need to evaluate what happened and pay your agency accordingly. In the past, this meant deciding whether the agency deserves the bonus or not, based on a preferential set of numbers. 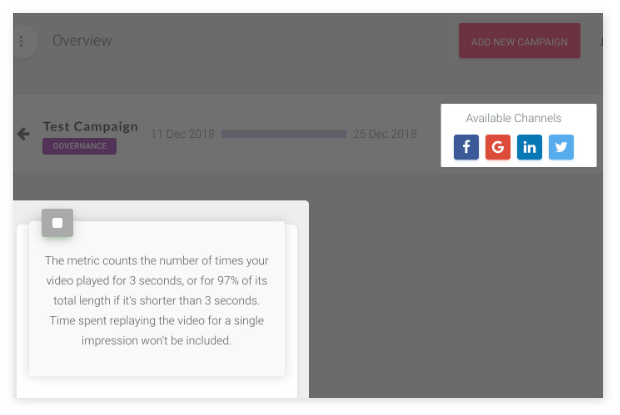 By using Sether, you’ll get an automated report at the end of the campaign, where every commitment the agency took is compared to the actual results, and a score is calculated. This score will decide what the fee for the agency should be. Sether is not necessarily a rigid tool. The brand can decide, together with the agency, what part of the budget is secured by the agency, and what part is subject to change. 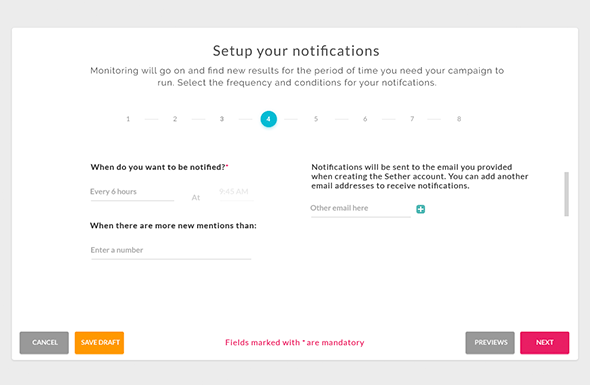 Sether evaluates each campaign in two parts, each with its own budget allocation. The first part – Agency Evaluation – happens before the campaign starts, and only the deliverables are evaluated. Provided all materials are delivered in time, this part of the budget is pretty secure. The second part – Campaign Evaluation – regards the effect of said materials, and depends on their efficiency, so it’s trickier to get a full score. Since you can control how the fee is distributed between these two parts, you can make it harder or easier for the agency. 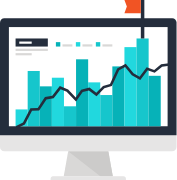 Measure the effects of your campaign, while keeping costs at a minimum. 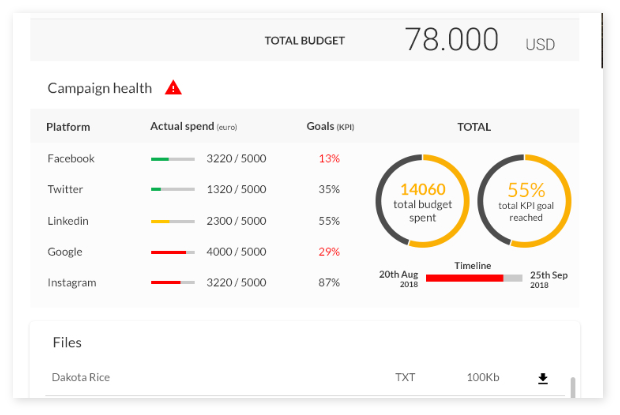 Pick, watch and interpret KPI results on multiple networks at the same time. Keep track of how much you spent on each channel, compare to the effects and decide if you overspent or need to invest more. One glance to understand what’s going on with your cross-channel campaign, compared to the goals agreed with the agency. 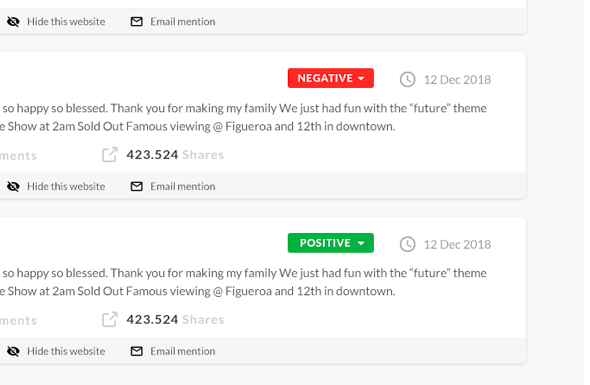 Find out who’s talking about you, measure the general sentiment about your brand or product and aggregate ratings about your product, or others. 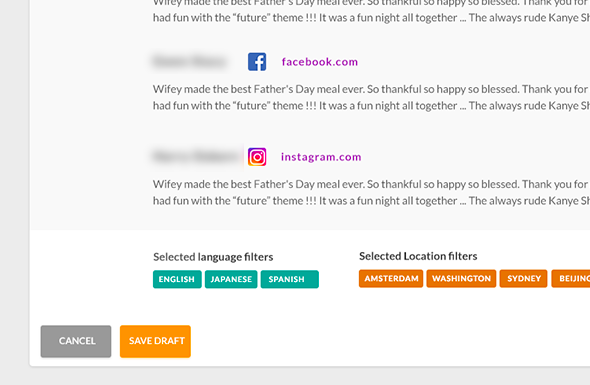 Set markers on keywords and get notified as they appear online. Get a better understanding of the web and become aware of your media presence by accessing millions of posts indexed per day, including news and blogs. Get wired. 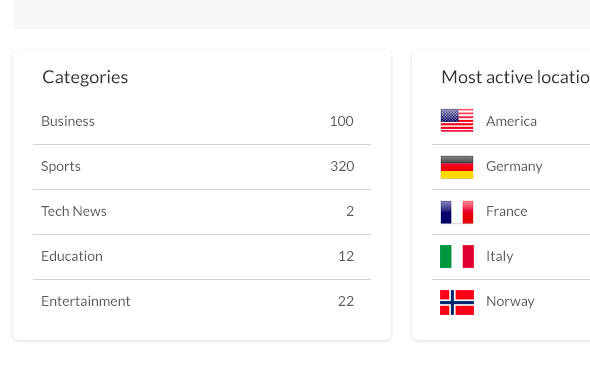 Tap into social to get new influencers and consumer insights, get into the conversation or just see how the subjects you’re interested in spread across the web. Organize the data you collect from the web in a timeline in order to enable a better understanding of it and also, help you with your planning. Use our AI to judge the general feeling towards a brand, a product or even more abstract terms. Sether provides a set of extended data analysis tools that filter your data and draw important insights, according to specific patterns: area, time, information density, gender and many more. 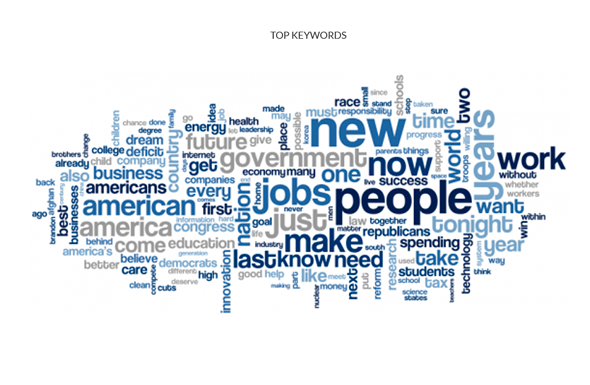 Get a bird’s eye view over many keyword searches with our tag cloud. 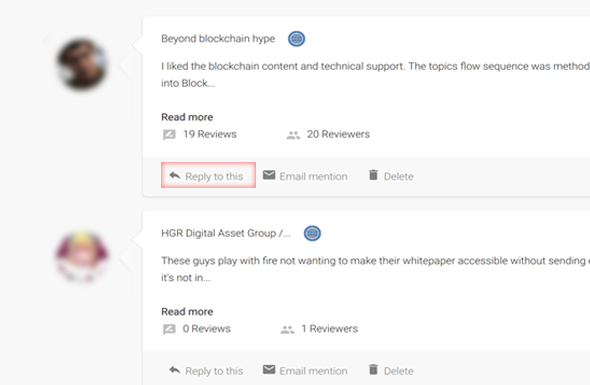 Instead of going from page to page, you can reply to any comment or article right from the Sether Console. 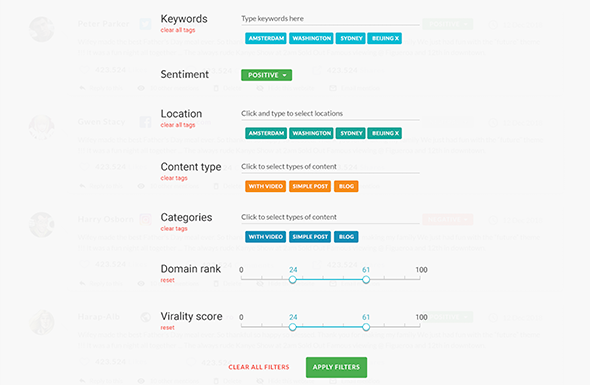 Overview and refine your search keywords until you are happy with your parameters. 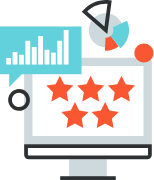 Drill down into public data to get the customer sentiment within thousands of reviews. Find out what your product is worth from feeds including source, comments and the ratings provided. 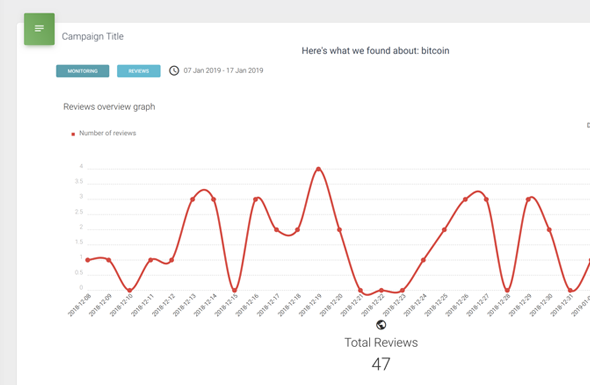 Set markers on keywords and get notified as reviews or ratings appear online. Better understand a certain product, based on how people rate it online, everywhere on the internet. Organize the data you drew from the internet in a time-line, to provide better understanding and to help with planning.